We focus on your business so you can focus on success. Our skilled management team is experienced at helping business leaders navigate every business scenario imaginable. We work closely with clients to take stock of internal strengths, note weaknesses, and identify those key business activities that lie at the foundation of success and drive the bottom line. We're experts at developing new operations, assessing existing operations for waste and vulnerabilities, and implementing practical and cost-effective solutions to mitigate problems, neutralize threats, and capitalize on opportunities. MBC maintains a close-knit network of PMI Certified Project Management Professionals and Subject Matter Experts in various industries and business sectors to provide our clients with unrivaled agility that allows us to rapidly mobilize project teams to assist you on the most delicate of projects. 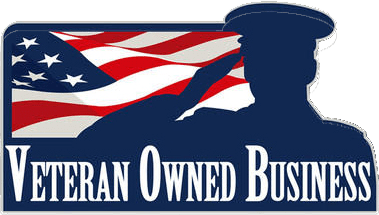 MBC is a veteran-owned consulting and coaching team headquartered in Chicago, IL, to provide world-class business and project-based consulting services to clients of all sizes throughout the United States. MBC is a veteran-owned professional consulting and coaching group with more than 20 years of experience building world-class operations in various industries. Our commitment to client goals, cost-effective solutions, and a successful track record of proven results have earned us an A+ rating with the Better Business Bureau and a loyal customer base. Our mission is to provide small- and medium-sized businesses with flexible options to build and grow better companies through proper business foundations and sound business strategies. Our Vision is to bring “big-company consulting” to the small- and mid-sized business market. MBC is proud to serve clients of all sizes and across a variety of industries and business verticals. Our goal is to assist clients in developing unique breakout solutions designed to take operations to the next level. Our clients include startups, nonprofits, international conglomerates and all markets between. MBC works with clients in a wide range of industries and verticals - we focus on building solid operating models and eliminating inefficiencies. MBC leverages a wide variety of management tools, which are tailored to each client’s unique business. 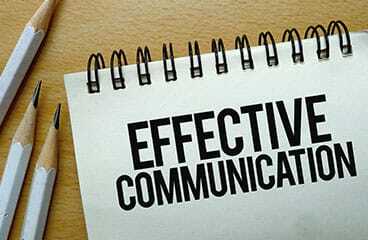 Common tools include project management, six sigma, lean, 5S, kaizen, and other powerful business methodologies. 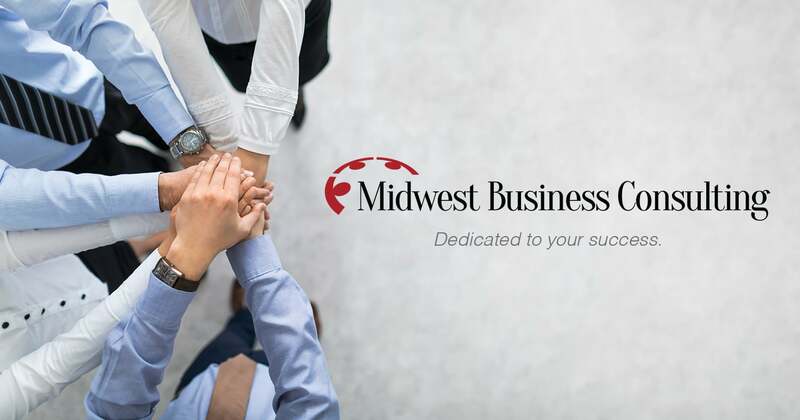 MBC is proud to partner with small and medium sized businesses - we’ve been helping business owners connect ‘the Future’ to ‘the Now’ since 2012. We offer cafeteria-style consulting options for both new and growing companies, as well as established firms looking for help with business plans, strategy and growth, operations management and continuous improvement initiatives. Where consulting can often be cost-prohibitive for small businesses, professional business coaching is often an effective and efficient alternative to help small business owners get the help they need. You don’t have to do it alone! Let the experienced business coaches at MBC help set a practical direction for your business and optimize your continuous improvement through an effective mentoring program. We’re pleased to offer a no-cost, no-obligation consultation for new businesses wishing to learn more. It should go without saying that a key requirement in selling just about anything is getting in front of the right customers. Deciding to add new resources to your staff is never an easy decision. There are many considerations, unknowns, and moving targets. 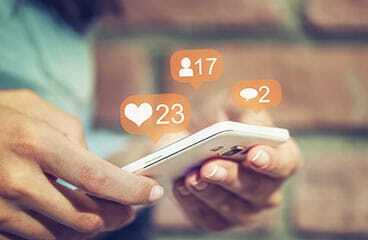 More and more businesses are turning to social media to reach their target audience.